Magento 2 On Sale Products Slider module allows showing all products at the discount price on your store that match to customer’s expectation. Magento 2 On Sale Products Slider by Mageplaza is the perfect option to show the discounted products that on the dynamic slider. This plugin inhering in Magento 2 Product Slider extension will make your product page more professional and attractive. Applying On Sale Products Slider at your store means helping customers get the best collection of the items in the current promotion program at the present instead of wandering the store. Especially, each item on the on sale products slider is marked by “Sale” label to draw visitor’s attention. Making On Sale Product Slider visible on your store is the great way to boost online sales by shortening the distance between customers and your goods. When you enable Magento 2 On Sale Products Slider module and create the slider in the configuration, the list of your on sale products will slide out in the lively and attractive way on the storefront with the animation effects you have chosen before. 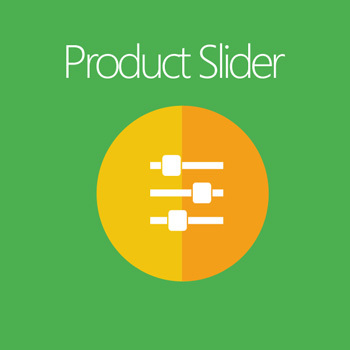 Continue with the settings, you can set the number of the products displaying on the slider. On the slider, along with product image, your clients can also see the price information (original price and discounted price), rating for the product and even Add to Cart button to proceed to the checkout whenever they need.